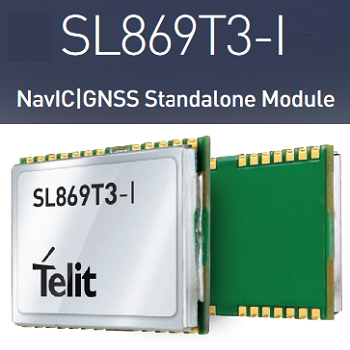 Telit has introduced a new positioning module that combines GPS, NavIC, and GAGAN, which enables the creation of high-performance position reporting and navigation solutions. The SL869T3-I complies with Automotive Industry Standard 140 (AIS-140). An Indian government mandate that requires the use of NavIC for vehicle location tracking devices in all public transportation vehicles, effective April 2019. The SL869T3-I is a 16 x 12.2 mm module that has an LLC package. It has a single RF input for L1 and L5 bands. 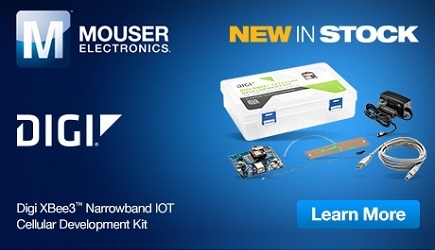 It also contains Flash memory, a Low Noise Amplifier (LNA) and SAW filters. The RF front end is specifically designed to comply with sensitivity specifications contained in AIS-140 standard. For more information, click here. Telit is showcasing its products at Electronica 2018 in Munich. Stop by their booth to learn more about their wireless solutions.